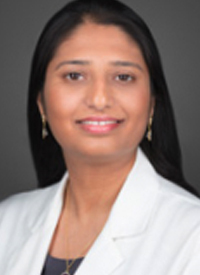 More agents continue to enter the treatment armamentarium for patients with gastric cancer or gastroesophageal junction (GEJ) adenocarcinoma, with the future bringing immunotherapy combinations to the forefront of treatment, said Rutika Mehta, MD, MPH. 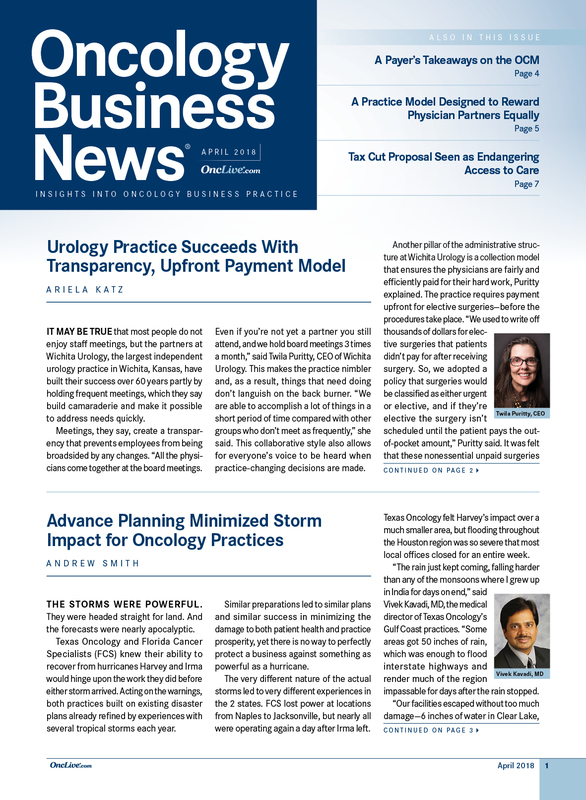 “The near future will bring more immunotherapy-based combinations to the forefront,” said Mehta, a gastrointestinal medical oncologist at Moffitt Cancer Center. 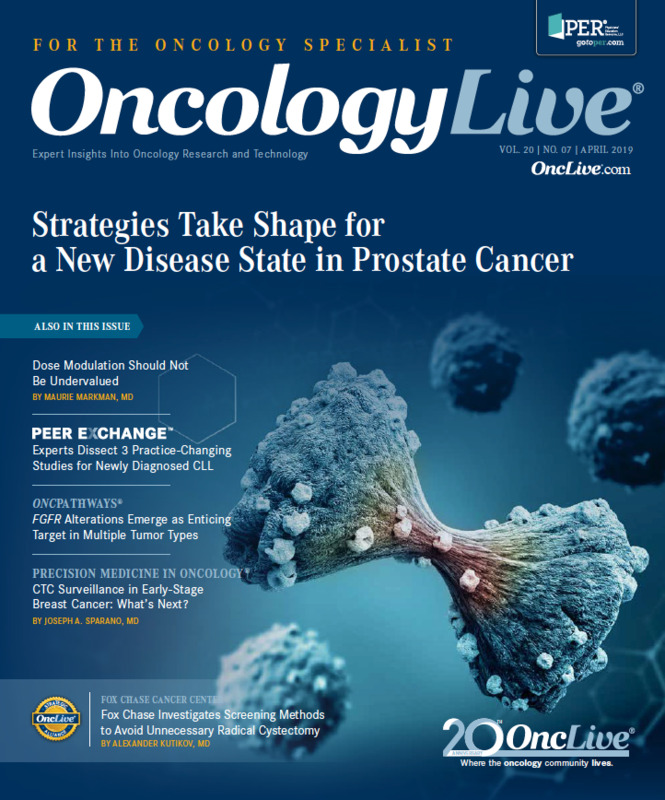 In an interview during the 2019 OncLive® State of the Science Summit™ on Gastrointestinal Malignancies, Mehta discussed the current gastric cancer treatment landscape and shed light on how emerging therapies could impact the paradigm. OncLive: Could you discuss the trial that led to the approval of TAS-102? How will this agent be incorporated into practice? Mehta: TAS-102 was studied in the phase III TAGS trial; this was a randomized placebo-controlled trial. Patients were randomized to receive either TAS-102 or placebo. TAS-102 did show significant prolongation in OS as well in PFS. There was also a definite improvement in the disease control rate with TAS-102 as opposed to placebo. The major key point to note from this study was that the time to ECOG performance status of 2 or more was significantly longer with TAS-102 compared with placebo. These data led to the FDA approval for use in the third-line setting after failure on 2 previous lines of treatment in gastric and GEJ cancers. What are the go-to regimens in the first- and second-line settings? 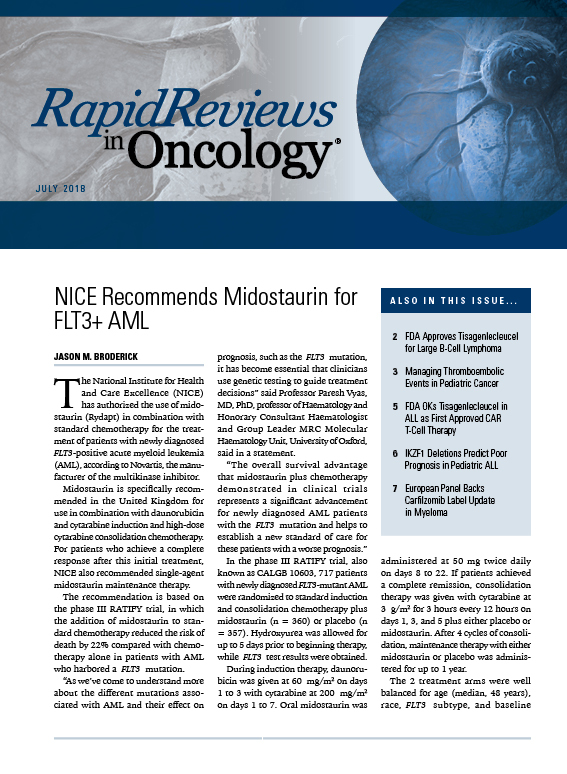 Currently, the frontline standard, as proposed by National Comprehensive Cancer Network guidelines and recent studies, is fluoropyrimidine with a platinum agent—either cisplatin or oxaliplatin. 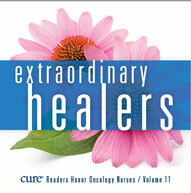 About 15% to 20% of patients with gastric/GEJ cancers will express HER2. 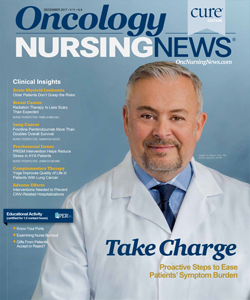 For these patients, we know that the addition of trastuzumab to the chemotherapy backbone has improved OS. That is your standard first-line option. 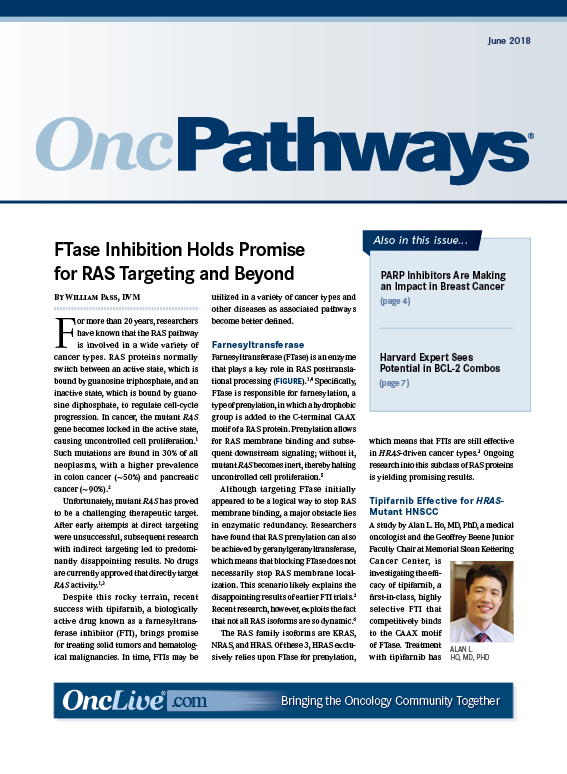 When we move to second-line treatment, the REGARD and RAINBOW trials have both shown that ramucirumab (Cyramza)—both in combination with paclitaxel and as a single agent—has been shown to have an OS benefit. Those are your second-line options. How do you determine patient selection for ramucirumab alone or in combination? Most importantly, [we would look at] neuropathy. Typically, many of us would be prescribing oxaliplatin in the frontline setting, and that does cause significant neuropathy as part of its toxicity profile. When we come down to the second-line setting, the combination of ramucirumab and paclitaxel is preferred by most physicians, bearing in mind that paclitaxel [is associated with] neuropathy. For patients with prior existing neuropathy due to diabetes or any other factors prior to diagnosis, who are then being aggravated by the oxaliplatin, it might push physicians to subscribe only single-agent ramucirumab. 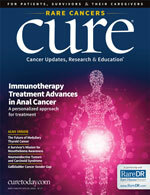 Could you discuss the data we've seen thus far with immunotherapy in this space? 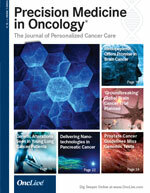 With pembrolizumab, KEYNOTE-059 was a third-line study where patients had progressed on 2 prior lines of treatment. The drug did show an improvement in OS, and there was an ORR of 13.3 % in the PD-L1–positive patient population. 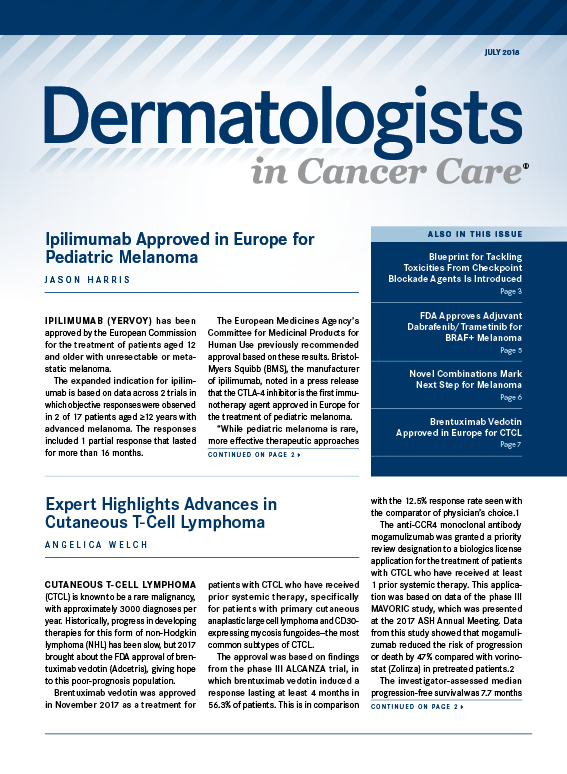 That led to the FDA approval of pembrolizumab for use in this subset of patients. After that, the KEYNOTE-061 study was announced, a phase III study in which investigators randomized patients to receive either pembrolizumab or paclitaxel. Unfortunately, this trial did not meet its primary endpoint and there was no improvement in OS or PFS. However, it is important to note there were some subgroups that showed benefit [with the PD-1 inhibitor]. This benefit was specific to patients with MSI-high (MSI-H) tumors, as well as those with a CPS of ≥10 in the PD–L1–positive population. 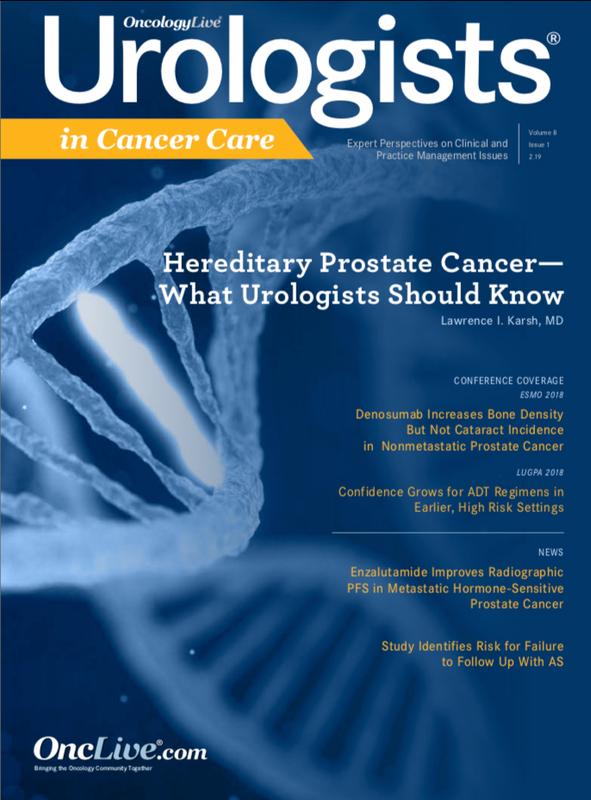 Although it is not recommended to use pembrolizumab in the second-line setting, there is a very small subset of patients who may benefit from the drug in that setting. Are these genetic alterations you mentioned prevalent enough to perform molecular testing upfront? In my practice, I routinely do that. Any patient with gastric/GEJ cancer who walks through the door will be tested for PD-L1, HER2, and mismatch repair deficiency. In addition, I have also begun doing next-generation sequencing, which is highly recommended. What are some other emerging agents in this space? 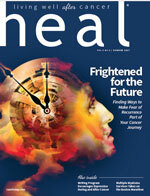 Research is mostly focused on combinations with immunotherapy. Most recently, at the 2019 Gastrointestinal Cancers Symposium, we saw a presentation of a phase II trial with pembrolizumab, trastuzumab, capecitabine, and oxaliplatin in patients with HER2-positive gastric/GEJ cancer in the frontline setting. 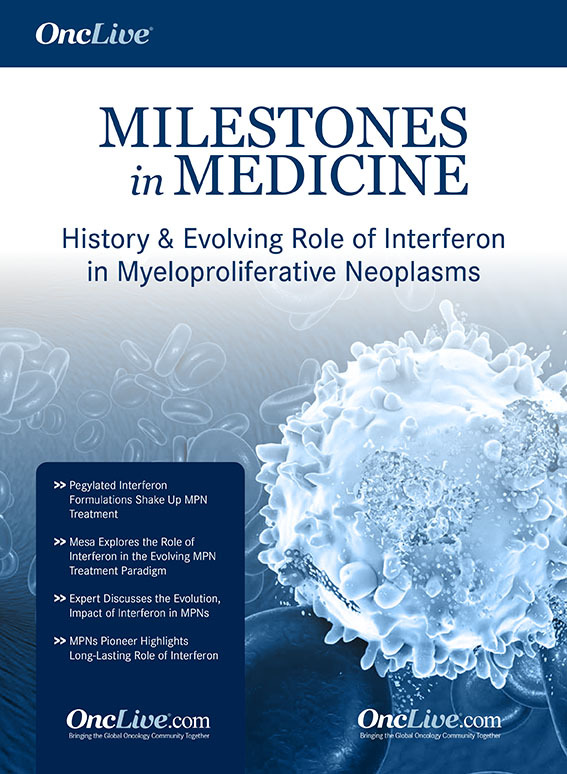 [The combination showed] an ORR of 83%; [there were no MSI-H tumors in 29 patients]. Irrespective of PD-L1 status, we were seeing excellent response rates. Another important element that has come up in the gastric cancer landscape is the molecular profiling of the disease, more so the subclassification of gastric cancers. We all know that there are now 4 distinct subclasses of gastric cancer: MSI-H, Epstein-Barr virus (EBV)–positive, chromosomal stable, and chromosomal unstable. MSI-H and EBV-positive cancers are known to be immune-rich and have better sensitivity to immunotherapies. Many studies are now being geared toward investigating these combinations. The unmet need lies in the HER2-positive space. We know trastuzumab works, but we don't know what to do upon progression on trastuzumab. We really don't have many agents available for use in the second-line setting. FDA Approves Merck’s KEYTRUDA® (pembrolizumab) for Previously Treated Patients with Recurrent Locally Advanced or Metastatic Gastric or Gastroesophageal Junction Cancer Whose Tumors Express PD-L1 (CPS Greater Than or Equal to 1). Merck. Published September 22, 2017. https://bit.ly/2W0wpIh. Accessed March 11, 2019. Arkenau H-T, Tabernero J, Shitara K, et al. TAGS: a phase III, randomised, double-blind study of trifluridine/tipiracil (TAS-102) versus placebo in patients with refractory metastatic gastric cancer. Ann Oncol. 2018;29(suppl 8; abstr LBA25). doi: 10.1093/annonc/mdy424.027.